Originally Published in Fox Business Network by Noah Wall on 4/7/19. Similar to President Trump Opens a New Window. 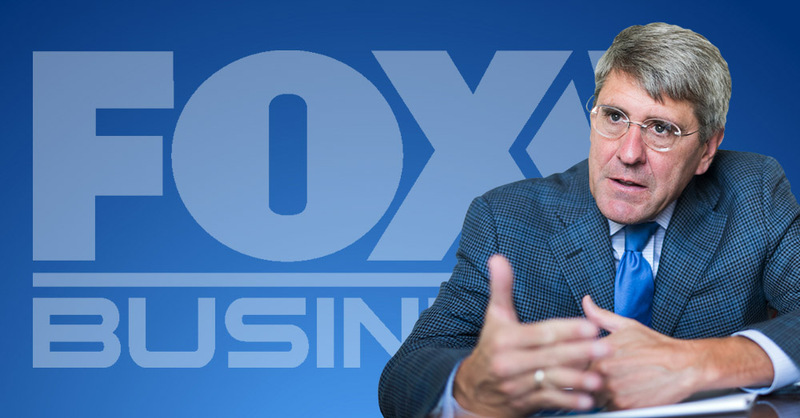 , Stephen Moore is an anti-establishment voice and critic of the D.C. swamp. It should come as no surprise that economists who never stray from mainstream, “acceptable” positions on the role of the Federal Reserve Opens a New Window. are also vehemently opposed to Moore’s nomination to the Federal Reserve Board of Governors. After all, to challenge the Fed’s orthodoxy is to challenge the Washington establishment.